Last show of the season! 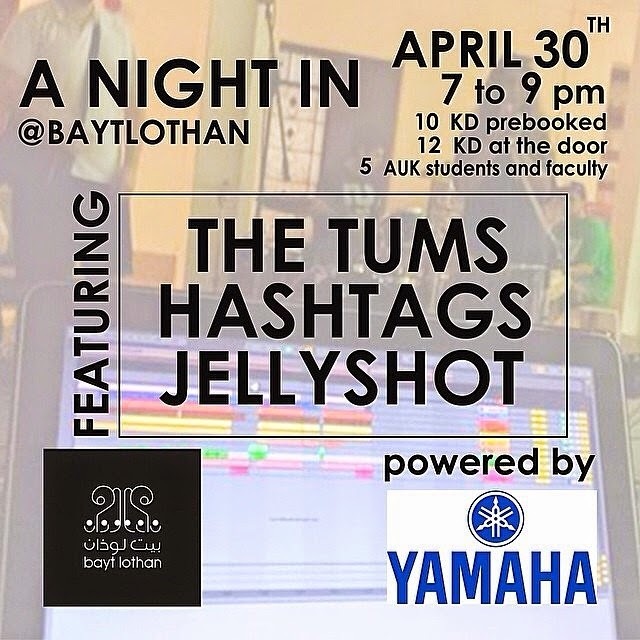 Head on over to Bayt Lothan on Wednesday, 30th April to attend a beautiful show! Be sure to book your tickets in advance, you won't want to miss this one. To reserve your bean bag call: 25755866/77 ext 102.